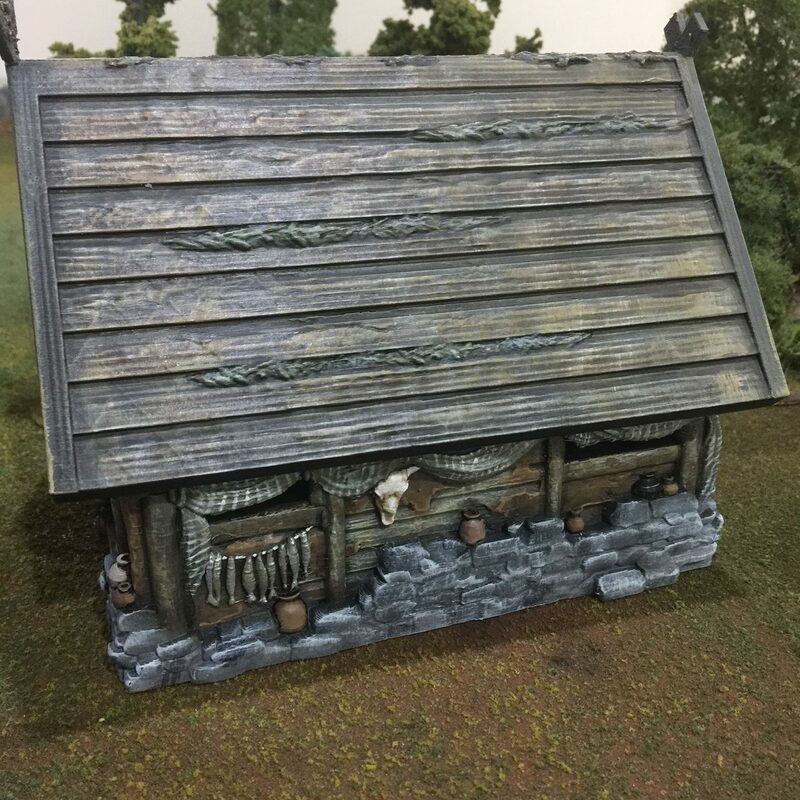 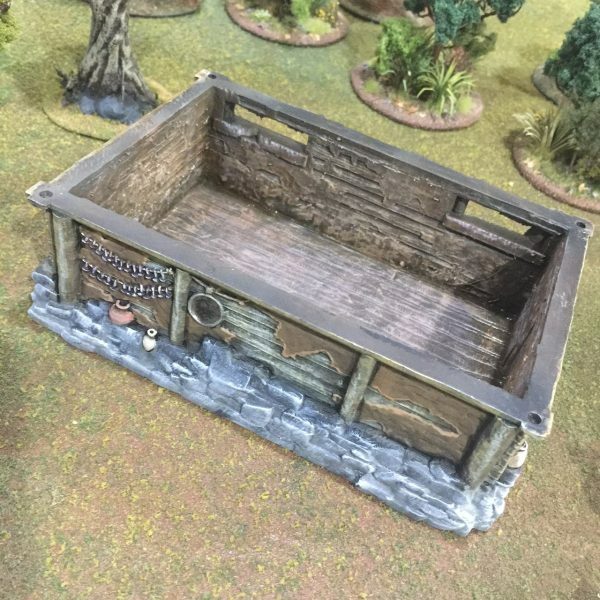 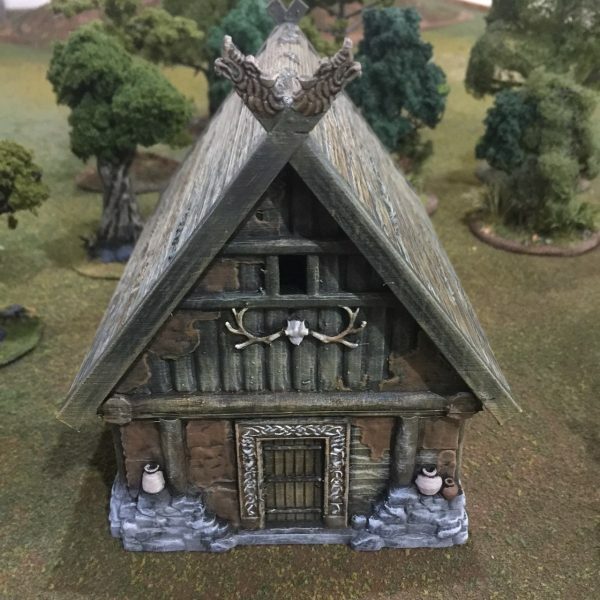 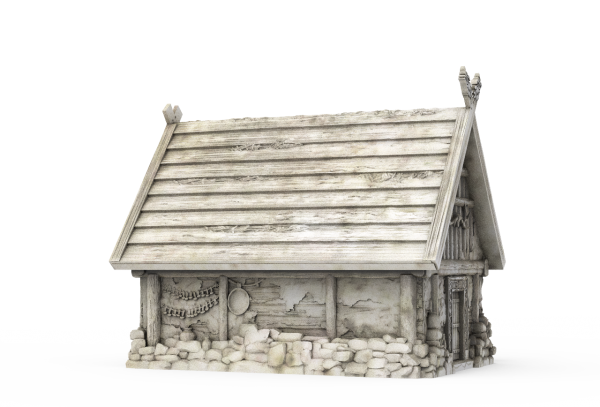 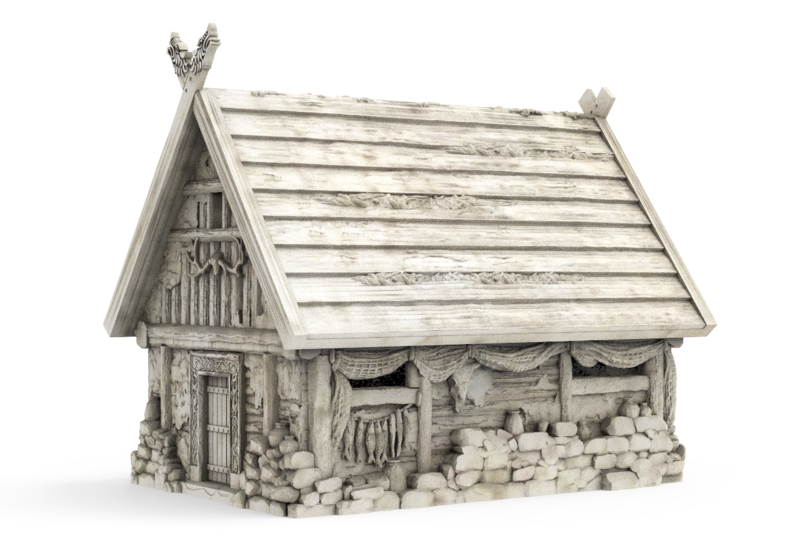 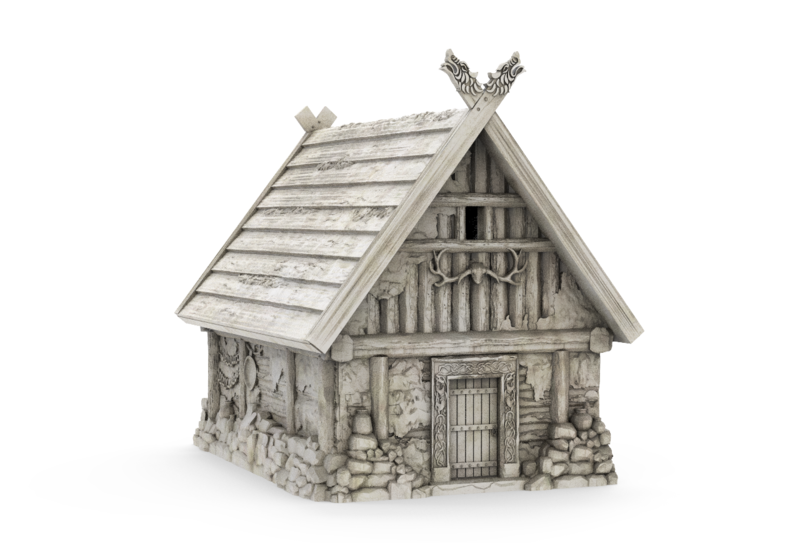 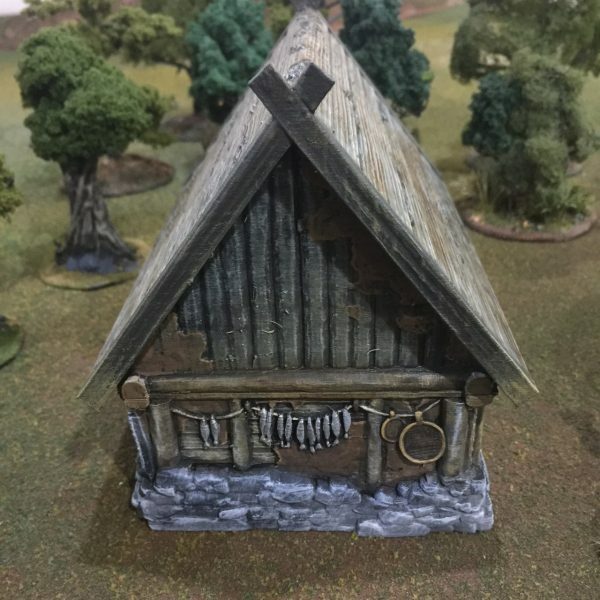 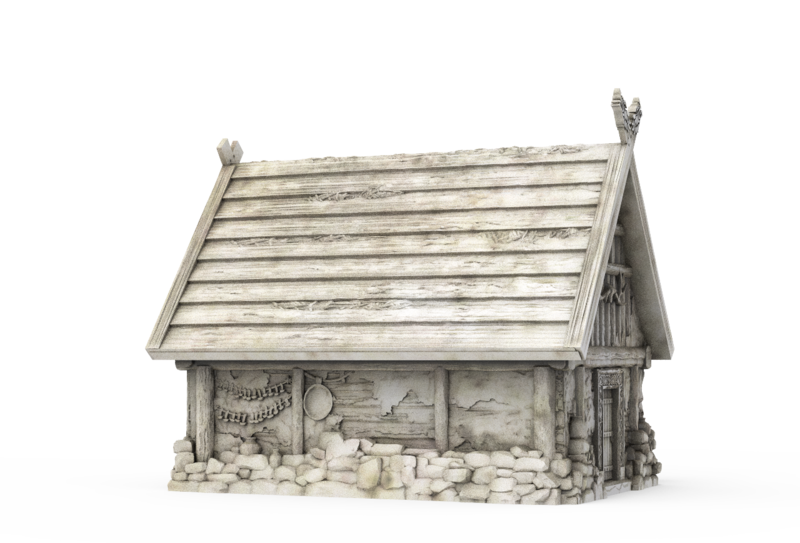 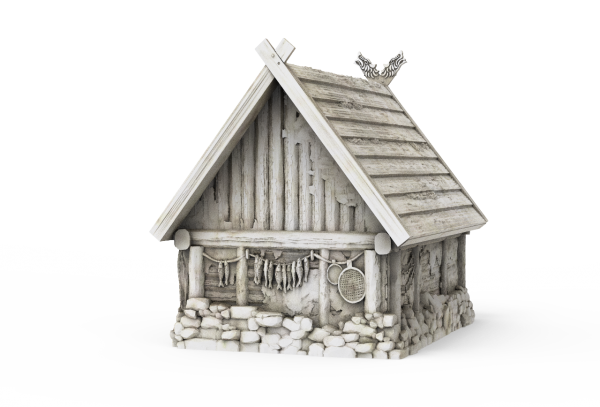 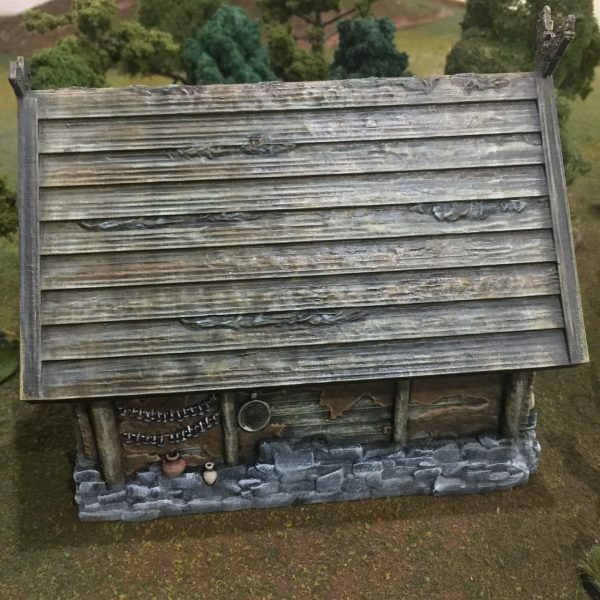 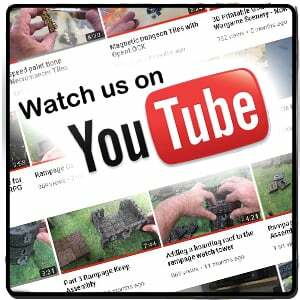 The Barbarian house is a stand-alone model. 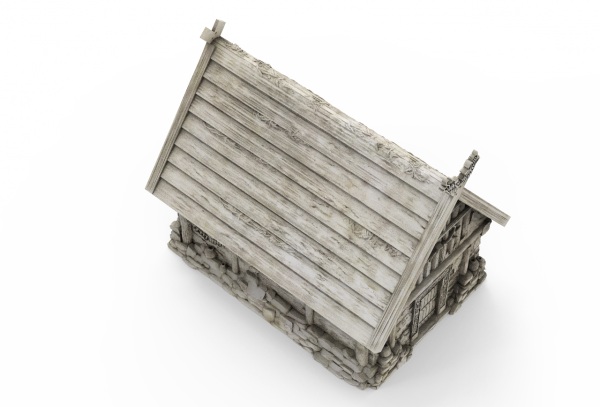 It’s representational of a 12th Century Northern European home. 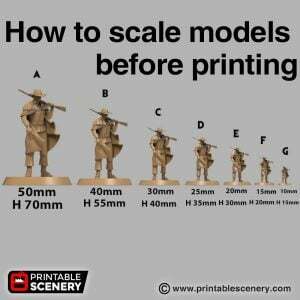 It’s approximately 100mm x 150mm. 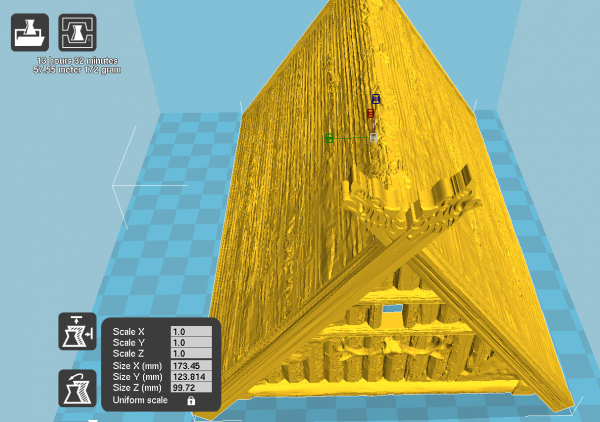 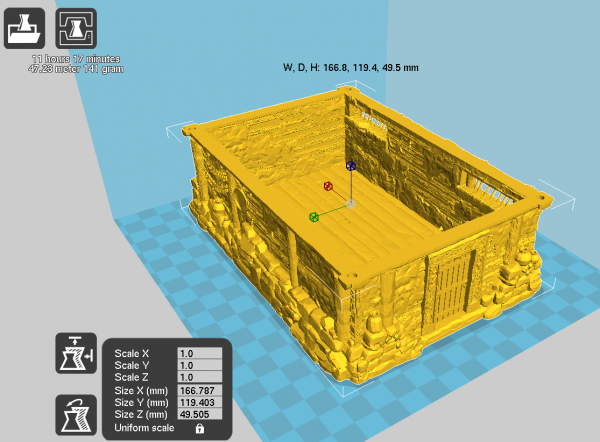 You will need a 150mm wide print bed to print the complete model. 1.1 Update: Second roof option is now included with the gables having thicker upper beams. 30 March 2017 – 1.2 : Contains the Solid Barbarian House. 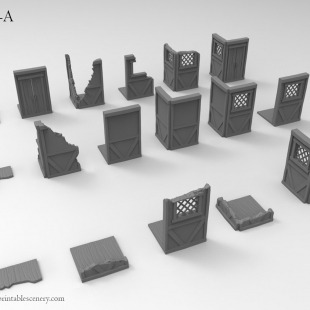 Would you consider making this model a bit more modular? 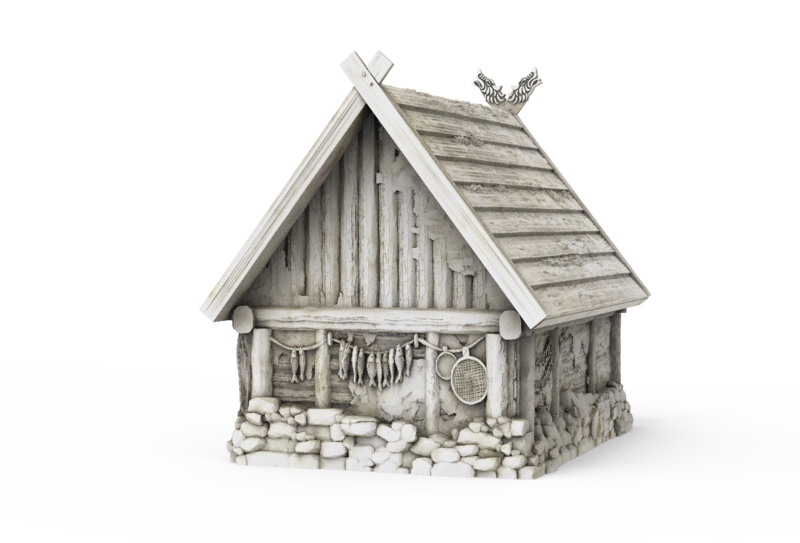 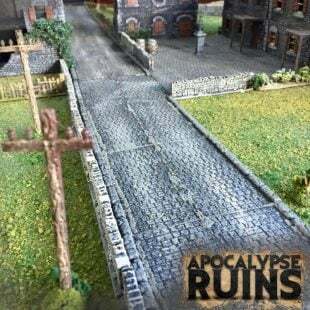 Or maybe including a few variants, so we can build a village that isn’t filled with identical buildings?